Um, no. Not much of a Rom Com fan, actually. 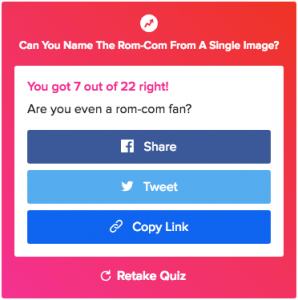 That type of quiz is typically referred to as a viral quiz, and it’s designed to get shares. The results are amusing, and they’re often accompanied by a graphic that says something like, “You got: Labradoodle” with a list of traits you may or may not possess. For sites that depend on advertising for their revenue, this type of quiz is ideal, because they can generate a lot of traffic. More page views equals more ad revenue. If you’re a blogger, this may be a good quiz style to play with. 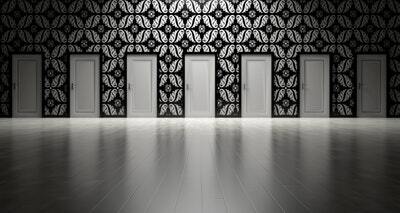 But for funnel building, where the object is to get people onto a mailing list, there are better options, such as a knowledge based or outcome quizzes. Here’s how this type of quiz can help grow your email list. First, rather than being asked funny or irreverent questions, these quizzes tend to be more serious. Your visitors are after real information, they’re not just surfing the internet looking for a fun little diversion. They need guidance, and a quiz can give it to them. Show them where the gaps are in their skills or knowledge. Help them find the next best step to accomplish a goal. Get them to think about complex issues in a new way or from a different point of view. Not only that, but quizzes are perfect for gathering data about your audience. This is probably the simplest quiz to set up, and it can give you some good insight into where your subscribers need your help. Knowledge quizzes are just like the quizzes you took in school. You’re asked a series of questions, and your result is scored based on the number of correct responses. This type of quiz is helpful for pointing out what a potential customer has yet to learn so that you can provide the resources she needs. As the business owner, knowledge quiz responses are helpful to you for creating much needed courses that help fill in the missing pieces in your ideal client’s education. Think of it as a user survey that’s easy to promote. Assuming your email system allows tagging, knowledge quizzes also let you funnel your subscribers down different paths based on their answers. 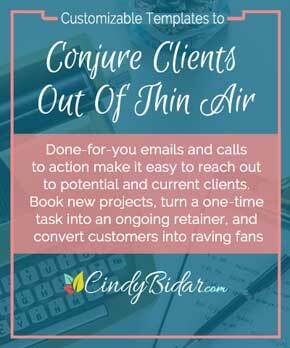 Since her goal (beyond growing her email list) is to entice business owners to contact her for a content marketing quote, she can use quiz scores to segment her subscriber base. Those with low scores may have a poor understanding of content marketing and its benefits, so they may need some education before they’re ready to hire her. She can lead those subscribers into an educational funnel with case studies and other data that clearly shows them the power of content marketing. Those with high scores—meaning they fully understand how well content marketing works—can be offered a discovery call to see how they can benefit from working with a freelancer. Because she knows that they understand and appreciate the power of content marketing, it’s a safe bet that these users will be a much easier sale than the clients she has to convince about the benefits. 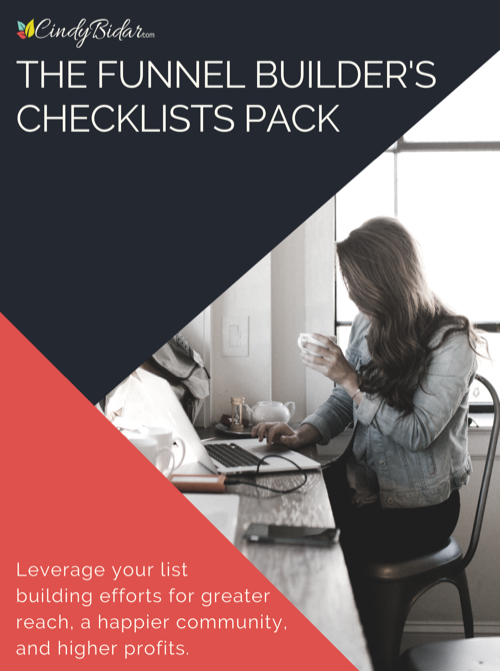 Even better, if she’s carefully collected the answers in her email marketing system with the use of good tags, she can automate which funnels and offers each user sees, matching them up with the next best step. 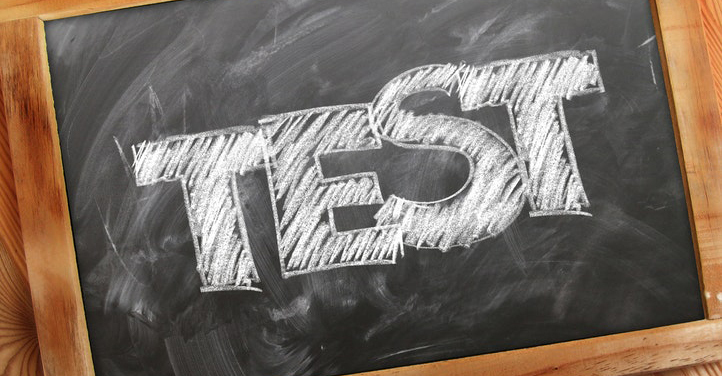 Unlike a knowledge quiz, an outcome quiz doesn’t have right or wrong answers. It’s just opinion, which means the final result is based on the “weight” of the score. Think of it as the subscriber casting votes for each possible outcome, and the one with the most votes at the end is the winner. The easiest way to plan a quiz like this is to first decide all the possible outcomes. Each question then must be worded in such a way that any of the possible outcomes could be an answer. 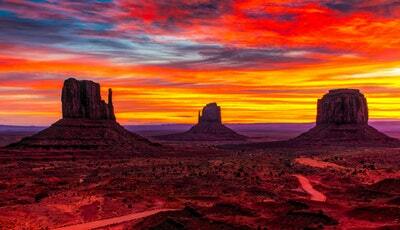 These outcomes will correspond to any products or services you sell. At the end of the quiz, the software totals up the number of responses for each outcome, and the one with the highest score is the final result. If your reader’s perfect retirement plan is to move to Ireland, you can start sending information and offers about Dublin vacations. If Arizona is the clear winner, then you’ll put her into a sequence that promotes warm-weather gear, sunscreen, and Grand Canyon tours. When you’re designing your quiz, keep a few “best practices” in mind. Short quizzes are generally better, so try to keep yours to between six and ten questions. Keep the length of the questions and answers to a minimum as well. Most people will be on a mobile device, and you don’t want them to have to scroll endlessly just to answer a few questions. For example, if you sell social media courses on Instagram and Pinterest, Facebook, and LinkedIn, you might create a “What’s your ideal social platform” quiz. But you wouldn’t want one of the outcomes to be Google Plus, because you don’t have anything to offer that person. Instead, you’ll want to design your quiz in such a way that the platforms you do teach are the only available responses. 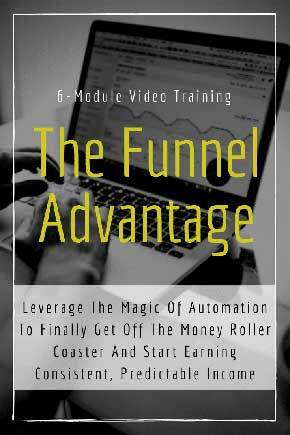 Regardless of the quiz type, you will definitely need the funnel basics. That means creating an opt-in page with a compelling reason to take the quiz, a thank you page to deliver the results, and a few follow-up emails to complete the funnel. The email follow-ups are where you’ll make your offers. Ideally, you want to remind them of their quiz results (assuming your setup allows this) and the options you have available to them based on those results. The more personalized you can make this follow-up, the better your results will be. If your email system allows it, consider using conditional fields to send your subscribers only the information that’s relevant to them and their quiz results. You can do this by assigning tags that correspond to each response to the contact record. Well, maybe not. But there’s no denying that quizzes can be significantly more attractive than a simple PDF download or even a webinar training. After all, they’re easy for readers to complete, they’re fun, and they’re interactive. And for you, the quiz creator, they are full of information you can use to create better offers. Want to see one in action? 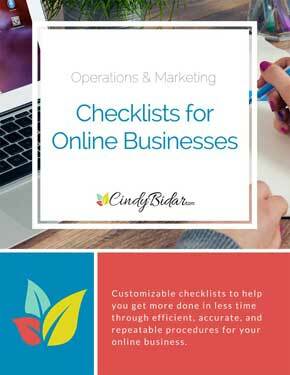 Click here to find out how much you really know about growing a profitable mailing list. 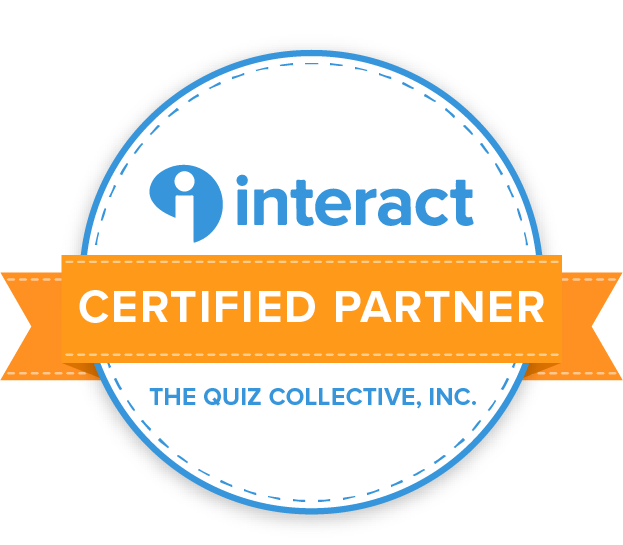 When you’re ready to create your own quiz, register for a TryInteract account. It’s by far the easiest quiz building software I’ve used, and you can try it out for free. Which type of quiz will you create first? Share your ideas in the comments. I’d love to see what you’ve got in mind!